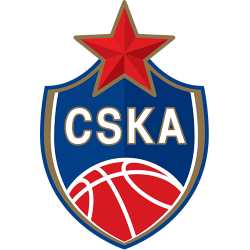 BC Khimki (Russian: БК Химки) is a Russian professional basketball team that is based in Khimki, Moscow Oblast. 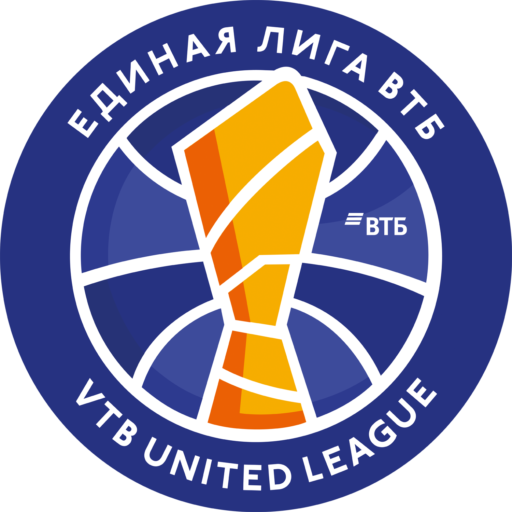 The club's first team participates in the EuroLeague and the VTB United League. 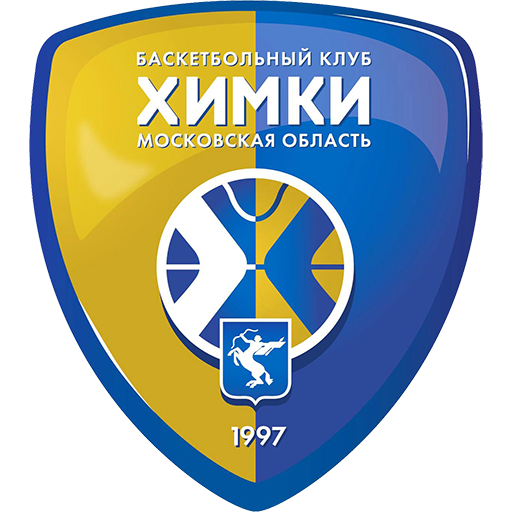 The club's full official name is BC Khimki Moscow Region. 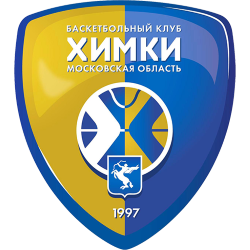 Khimki Basketball Center, or Khimki Basketball Center of Moscow Region, is an indoor sporting arena that is located in Khimki, Moscow Region, Russia. 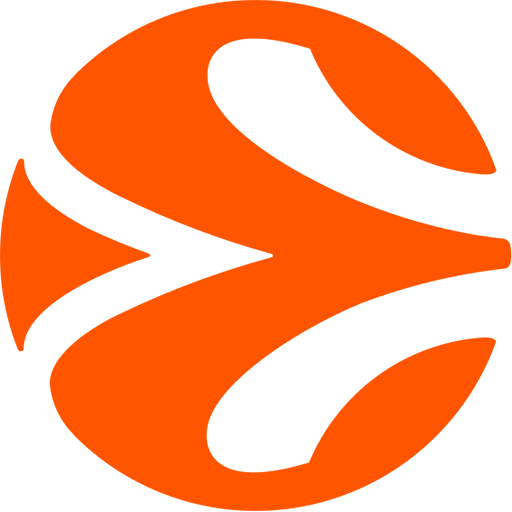 The total seating capacity of the arena for basketball games is 5,025, which includes the arena's lounge areas. 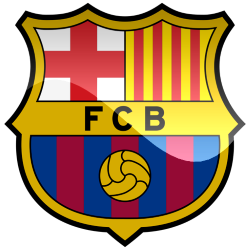 The arena's regular fan seating capacity is 4,000. 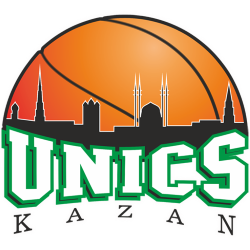 It is the home arena of the VTB United League professional basketball club Khimki Moscow Region. The arena can also be used to host concerts. 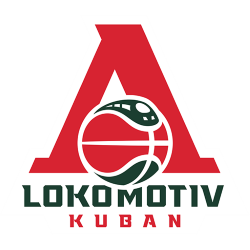 The main playing hall and stands contain 4,000 seats, the arena complex also includes: two training gyms, six locker rooms (two of which are of NBA level), a press seating section with 45 seats, and 4 commentator cabins, a location setup for TV cameras, a VIP-persons seating section with 164 seats, a media press room center, a post production center, and other features.